President, Shreveport Charter Schools, Inc.
Gard is President of Gard Wayt & Associates, a regional marketing and consulting firm located in Shreveport, LA, and President of Wayt Insurance Agency, Inc. and Benefit Choices, Inc. marketing insurance and employee benefit plans to small businesses. He is a graduate of the Institute of Insurance Marketing at LSU, and a graduate of the Economic Development Institute at Oklahoma University, Wayt also attended Centenary College of Louisiana and LSU-Shreveport, and earned the Chartered Life Underwriter and Registered Health Underwriter designations from The American College of Bryn Mawr, PA.
Curt is the owner of Curt Green & Company, LLC, a Commercial Real Estate Company in Texarkana, Arkansas. Curt has been in residential and commercial real estate sales, development and construction since 1980. His total real estate experience includes over 500 transactions and 200+ construction projects. He is a partner in C2C Real Estate Services, a company that represents development, construction and investment, of commercial real estate in nine states, as well as several development and investment companies including C2C Construction Services, LLC, a fast-track Design/Build Construction Company. 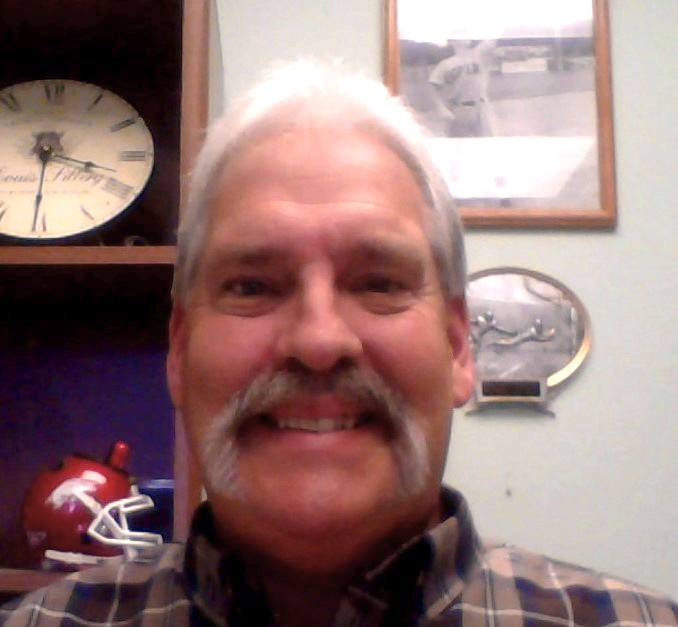 Curt is a member of Arkansas Good Roads Committee, representing Southwest Arkansas. Spending time in Little Rock, Arkansas and Washington D.C. lobbying for the rights of independent businesses is one of Curt’s favorite activities. He has lobbied for the NFIB, US Chamber and the ICSC. Civic organizations have been a very important part of Curt’s activities. 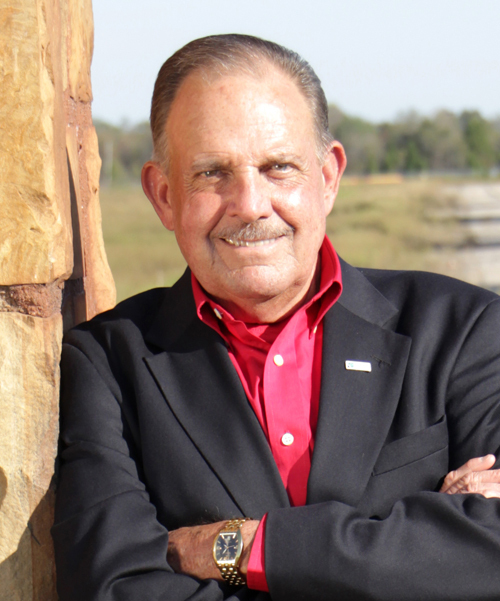 He currently serves on the Wadley Foundation and previously served on the boards of Texarkana Historical Society and Museum, Kiwanis Club, Four States Fair Association, Texarkana Arkansas Board of Adjustment and the Business Organization for a New Downtown (B.O.N.D.). Curt also served as Chairman of the Texarkana Chamber of Commerce, president for Volunteer Services Bureau and the Texarkana Work Center. 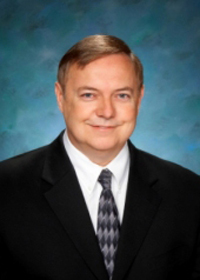 He is a 1980-1981 graduate of the Leadership Texarkana Program and is currently a Alumni Association member. Bill Beam was involved with I-49 before there was a coalition. He officially joined the initiative in 1985 after then U.S. Congressman Robert E. "Swede" Lee persuaded Congress to declare the route a preferred corridor. Beam is a retired CPA from Mena, Arkansas. He sold his practice in January 2001, retaining a few long-time clients outside the immediate geographic area and continues to perform tax work for them. During Jim Guy Tucker’s term as Governor of Arkansas, Beam led a group to speak to the Arkansas Highway Commission, offering to form a "partnership" that would work to obtain funding for highways through tax increases and other means of generating revenue. That effort prompted Gov. Tucker to call for a statewide vote to increase taxes of .05 cents per gallon to finance road improvements. The measure was unsuccessful, but Beam has worked tirelessly since that time to lobby elected officials for funding and to promote the project up and down the corridor. He has been treasurer of the Coalition since 2001. Ivy Owen is the executive director of Fort Chaffee Redevelopment Authority in Fort Smith, Arkansas. A native of Holly Springs, Mississippi, Ivy earned his Bachelor of Arts in Sociology with advanced study in Urban and Regional Planning from Ole Miss. He received a Professional Community and Economic Development (PCED) from the National Community Development Council in 2003 and an Economic Development Finance Professional (EDFP) certification in 2004, both from the National Development Council. During his 44-year career in the economic and community development industry, Ivy has served as Executive Director for the City of Holly Springs, Mississippi Community Development (Urban Renewal) Agency; Director of Economic Development for the City of Memphis and Shelby County, Tennessee; Community Development Director for Lakefront Realty in Hot Springs, Arkansas as well as Community Development Director for the Mississippi Band of Choctaw Indians. As Director of Economic Development for the City of Memphis and Shelby County, Ivy was instrumental in establishing the first Foreign Trade Zone for the Port of Memphis. Since his commencement at Fort Chaffee Redevelopment Authority, Ivy has been directly responsible for many new and exciting initiatives, including the rebranding of the community from Fort Chaffee to Chaffee Crossing and the sale and development of thousands of acres of Chaffee Crossing property. Chaffee Crossing was selected as 2012 Base Redevelopment Project of the Year from the Association of Defense Communities, another highlight under Ivy’s leadership. Ivy serves as a board member for the National Community Development Council and a faculty member of the Community Development Institutes at the University of Central Arkansas and the North Harris County Community College in Houston, Texas. He also serves as a member of the Board of Directors for the Fort Smith Symphony, the Fort Smith Regional Chamber of Commerce, the Fort Smith Trolley Museum, the University of Arkansas-Fort Smith Board of Visitors. 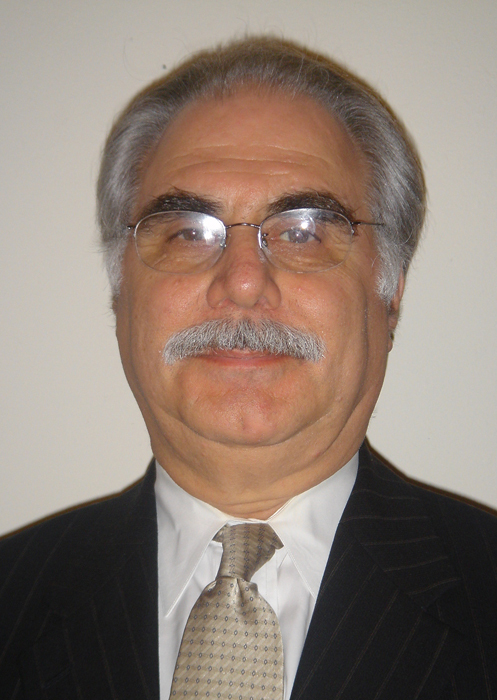 Dr. Movassaghi is President-Emeritus of Fenstermaker, a consulting engineering firm headquartered in Lafayette, Louisiana. His professional career spans over 40 years of experience in consulting engineering and management, government service and academia. He is a former secretary of Louisiana Department of Transportation and Development (DOTD) and former head of the Civil Engineering Department at University of Louisiana at Lafayette. While at DOTD, Dr. Movassaghi led a staff of 5200 with an annual budget of $1.3 billion. He was responsible for a 10-year expedited implementation of a comprehensive program called the Transportation Intermodal Model for Economic Development (TIMED) program. TIMED was a $5 billion program that included 500 miles of new highways and two major bridges over the Mississippi river. He has chaired various committees of AASHTO and TRB and served on the U.S. D.O.T.’s Blue Ribbon Panel of Experts, National Surface Transportation Policy and Revenue Commission. In his current capacity, Dr. Movassaghi leads a staff of more than 300 employees involved in transportation, municipal, industrial, environmental, water and energy sector projects. In years past, he has served the American Society of Civil Engineers (ASCE) in various local and national leadership positions. Major awards earned by Dr. Movassaghi from the ASCE include the Francis C. Turner Award and National Government Engineer of the year. 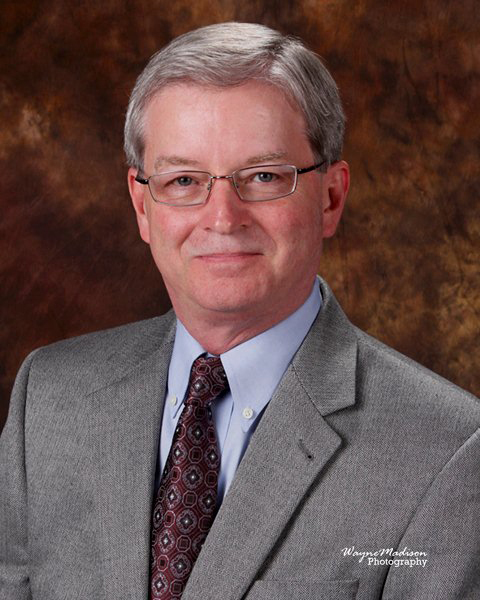 He currently serves as Executive Director of ASCE Louisiana Report Card. G. Carlton Golden (Carlton) is President of Builders Supply Company, Inc., (BSC) a 100 year-old locally owned and operated supplier of ready-mixed concrete and building materials for commercial and industrial buildings, homes, apartments, streets, highways and other types of construction projects. He joined the company in 1985 to serve in a commercial and residential sales capacity. Since then, Carlton was promoted to and served in a number of leadership roles for BSC, including Sales Manager, Treasurer, Vice President, President and Chief Financial Officer. 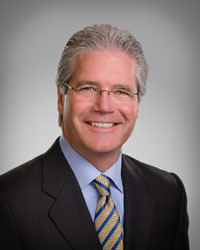 Carlton has served as President and CFO since 2009. Carlton's work in all facets of the business over the last 29 years at Shreveport-based BSC has helped grow the company to a regional business that serves clients across Northwest Louisiana. Under Carlton's leadership, BSC expanded building materials distribution with the additions of 100-car rail service, barge and trucking delivery services. Carlton has been active in local, regional, state and national community and industry leadership throughout his career. 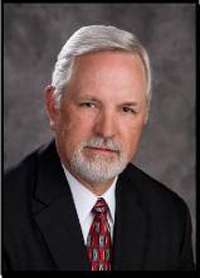 He currently serves on the Shreveport-Bossier Convention & Tourist Bureau board of directors and finance committee; is a member of Rotary Club of Shreveport and is a Rotary International Paul Harris Fellow; and is a board and executive committee member serving the National Ready Mix Concrete Association. Some of Carlton's past volunteer leadership includes board and officer positions with Concrete and Aggregates of Louisiana; Strategic Action Council of Northwest Louisiana; Shreveport Chamber of Commerce; Greater Bossier Economic Development; Industrial Development Board of the Parish of Bossier, LA, Inc.; Bossier Land Use & Development Master Plan Committee; Bossier Public Trust Authority; Bossier Chamber of Commerce; Better Business Bureau, and more. 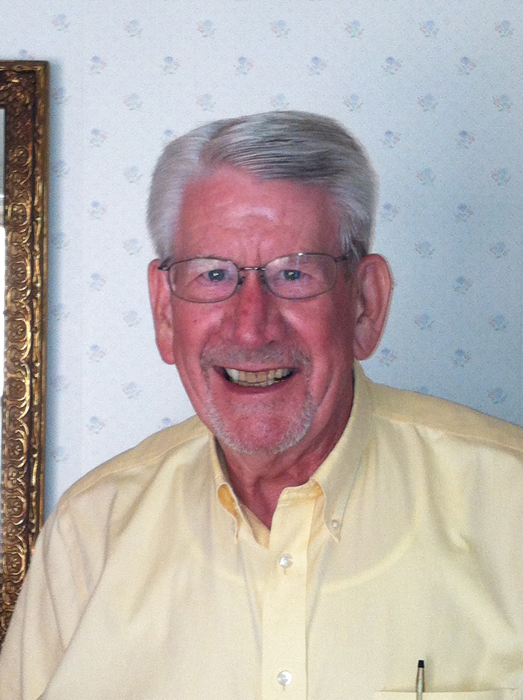 Jimmy Odom Sr. owned a pest control business in Cass County from 1982 to 2003. 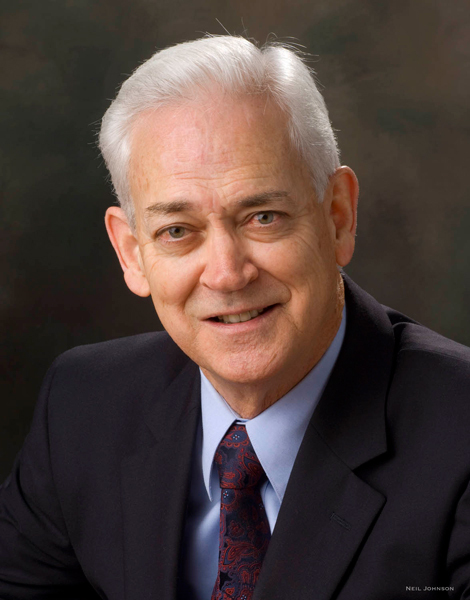 He began his political career in 2001 when he was elected to the Belton Board of Alderman. In 2005, Odom was elected as Mayor of Belton and served in that capacity for nearly eight years. Odom holds a Leadership Certificate from the National League of Cities and has been involved with the Missouri Municipal League serving as Vice-Chair of the Policy Committee for Economic Development. Odom is Past Chair of the Metropolitan Mayor’s Caucus and is currently serving on the I-49 Board. Kevin is the Director of the Joplin Regional Partnership, which is a regional economic development organization that covers seven counties in three states. The Joplin Region encompasses three counties in southwest Missouri, three counties in southeast Kansas, and one county in northeast Oklahoma. Kevin markets the Joplin, Missouri region to companies and site selectors evaluating locations for relocation or expansion. Kevin has been working in the economic development field for the last 12 years. The Joplin Regional Partnership provides relocation or expansion assistance for a host of industries including Renewable Energy, Advanced Manufacturing, Warehousing and Distribution, Logistics, Transportation, Call Centers, Retail, & Medical. Kevin attended the University of Missouri and Western Illinois University but is an avid Arkansas Razorback fan. He has also been the play-by-play voice for Joplin High School Athletics for the past 20 years. President, Kansas City SmartPort, Inc.
President & CEO, Union Bank Shares, Inc.